Two of the Kremlin's most prominent critics have joined forces to try to stop a Russian official from becoming the next president of international police organization Interpol, saying they fear Moscow will abuse the post to hunt down its detractors. Two of the Kremlin's most prominent critics joined forces on Tuesday to try to stop a Russian becoming the next president of international police organization Interpol, saying they feared Moscow would abuse the post to hunt down its detractors. Interpol's general assembly is due to elect a new president on Wednesday after incumbent Meng Hongwei of China went missing in September. Beijing later said it had detained him in connection with a bribery probe. The battle to succeed him turned political after Alexander Prokopchuk, a former major general in Russia's Ministry of the Interior, emerged as one of the favourites to get the job, a prospect that alarmed critics of President Vladimir Putin. Russian dissident and former oil tycoon Mikhail Khodorkovsky on Tuesday appeared at a news conference in London alongside U.S.-born Kremlin critic Bill Browder. Both warned against Prokopchuk's election, saying it would make it easier for the Kremlin to manipulate Interpol. Moscow has rejected such claims. "Appointing such a person to the head of the international policing organization would not only damage the reputation of all Interpol member states, but would carry a grave threat to those who may be considered potential victims of political persecution," said Khodorkovsky. Putin freed Khodorkovsky in 2013 after he had spent a decade in jail for fraud, a charge Khodorkovsky said was fabricated to punish him for funding political opposition to Putin. The president has said he regards the businessman as a common thief. Browder, the head of investment fund Hermitage Capital Management, has led a campaign to expose corruption and punish Russian officials he blames for the death of his lawyer Sergei Magnitsky in 2009 in a Moscow prison. "If a Russian is president of this organization, the Russian will be acting on the instructions of Vladimir Putin," said Browder, who used to support the president before becoming one of his most implacable international critics. "To put his representative in charge of the most important international crime fighting organization is like putting the mafia in charge," said Browder. 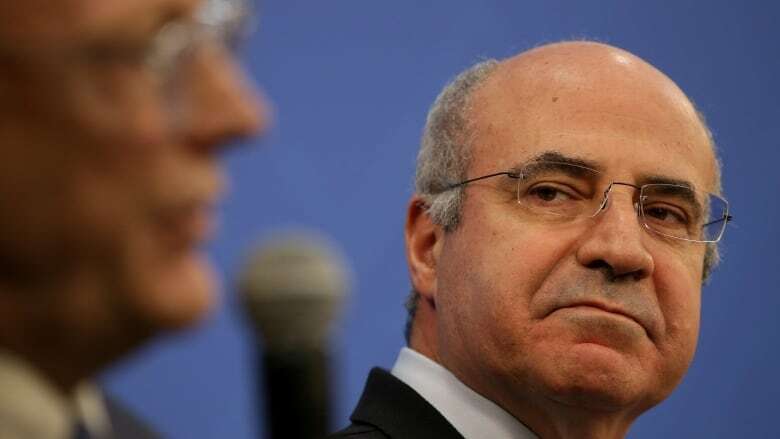 Russian prosecutors said on Monday they suspected Browder of ordering a string of murders, including of Magnitsky, in a twist the financier dismissed as ludicrous. 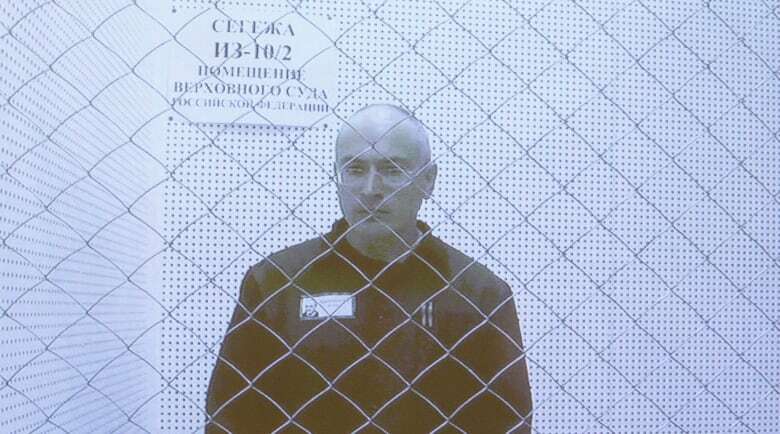 Browder was briefly detained by Spanish police in May on a Russian Interpol red notice that was then deemed invalid. Russia has attempted to use red notices against Browder seven times, but the police organization has rejected them each time. On Monday, four U.S. senators jointly urged President Donald Trump to oppose Prokopchuk's candidacy and accused Russia of abusing Interpol to settle scores and harass dissidents by issuing warrants, known as red notices, for their arrest. On Tuesday, U.S. Secretary of State Mike Pompeo said the United States is endorsing the current acting head of Interpol, Kim Jong-yang of South Korea, and called on other countries to do the same. Canada has not gone as far. But Minister of Public Safety Ralph Goodale says Canada's representative at the meetings in Dubai, RCMP Commissioner Brenda Lucki, is "working assiduously" to defend Canada's interests in Interpol. "It's our very strong view that the agency should never be used in an abusive way," Goodale told reporters today. He said he would be watching the outcome of the meetings very closely, adding, "Canada will stand up for Canada, and we will stand up for the integrity of Interpol." Goodale would not say whether Canada would leave Interpol if Prokopchuk becomes head of the agency. But Browder told CBC News Network host Carole McNeil that withdrawing from Interpol "should be an option that's on the table if you have countries like Russia trying to debase this organization." "The United States, Canada, the EU contribute a very significant amount of money to Interpol's budget and what they're going to have to do if there's a Russian president is to use the leverage of that money to tighten up the rules of Interpol so that all of this dirty business that the Russians have been doing and want to do is impossible," Browder said. Politicians in Lithuania and Ukraine have urged their governments to quit Interpol if Prokopchuk is elected, while Britain has said it is backing his South Korean rival Kim, currently the organization's senior vice-president. The Kremlin said on Tuesday that opposition to Prokopchuk's candidacy by U.S. senators amounted to election meddling. 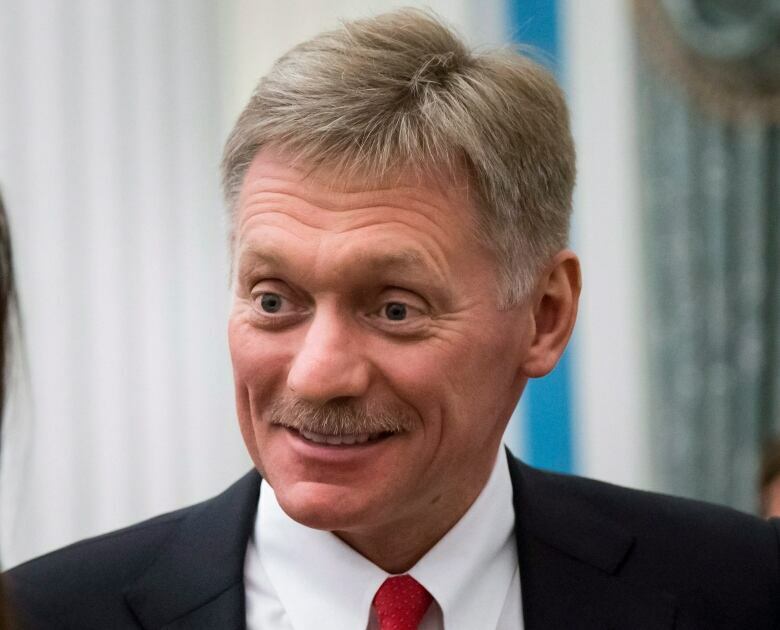 "This is probably a certain kind of interference in the electoral process of an international organization," Kremlin spokesperson Dmitry Peskov told reporters. Russia's Ministry of the Interior defended Prokopchuk. "We see a campaign aimed at discrediting the Russian candidate," it said in a statement, complaining about what it called the unacceptable politicization of Interpol. "Alexander Prokopchuk has many years of experience working in the law enforcement sphere and is currently Interpol's vice-president … which confirms the trust and high esteem in which his work in this international organization is held." If elected, he would carry out his duties solely in Interpol's own interests, the ministry said. Interpol's 194 member states each have a vote in Wednesday's election in Dubai, it said on its website. The winner will serve the last two years of Meng Hongwei's original four-year mandate.